The NCM has decided to approach the government for granting it Constitutional status to protect rights of minority communities more effectively. 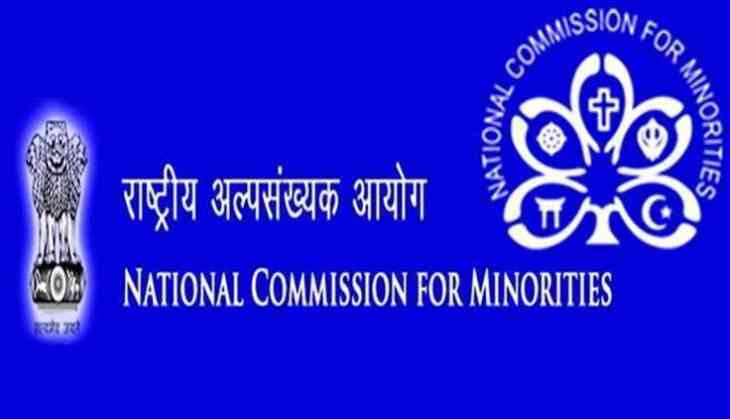 The National Commission for Minorities (NCM) will be able to act against errant officials who do not attend hearings, follow its order or are found guilty of dereliction of duty, if granted such a status, NCM chairman Syed Ghayorul Hasan Rizvi told PTI. He said a decision to request the government to take steps in this direction was made during the panel's meeting last week. Till now, only the National Commission for Scheduled Castes and the National Commission for Scheduled Tribes have Constitutional status, giving them powers to act against officials. In its present form, the NCM has powers to summon officials, including chief secretaries and director generals of police, but has to rely on departments concerned for action against erring officials. "We are going to write to the government to give us Constitutional status to deal with the problems. Officers who don't attend hearings and we are not able to safeguard minorities the way we want. The panel should get rights like the commissions dealing with issues relating to SCs and STs, Rizvi said. A move to grant the status to the NCM will mean the panel can penalise or suspend an officer for two days or send to jail depending upon the nature of his or her dereliction in protecting rights of the minorities. In the last financial year, the NCM received 1,498 complaints in 2017-18 and could dispose of 1,263 of them. That is, the Commission had 235 matters pending before it, way higher than 12, 15 and 45 during 2014-15, 2015-16 and 2016-17 respectively. Rizvi attributed the pendency in disposing of the cases to officials not attending hearings "as there is no fear among them for the Commission since it does not have Constitutional status". The NCM chairman said he is also going to write to chief secretaries of states next week to take action against officials who do not attend hearings. Earlier, the Standing Committee on Social Justice and Empowerment (2017-18) in its 53rd report also noted that the NCM is "almost ineffective" in its current state to deal with cases of atrocities against minority communities. The parliamentary committee has observed as it recommended constitutional status to the statutory body "without any delay". "As there are many reported incidents of atrocities against members of the minority communities, and the National Commission for Minorities in its present state and structure is almost ineffective in dealing with such cases, the parliamentary committee recommends that the body be given constitutional status as soon as possible, the committee had said in the report, presented to the Lok Sabha and Rajya Sabha on March 8. It noted that a bill according constitutional status to the NCM was prepared way back in 2013 and that it was still pending before the government.